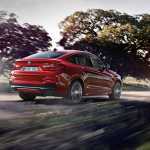 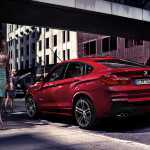 Home / News / How does it look BMW X4? 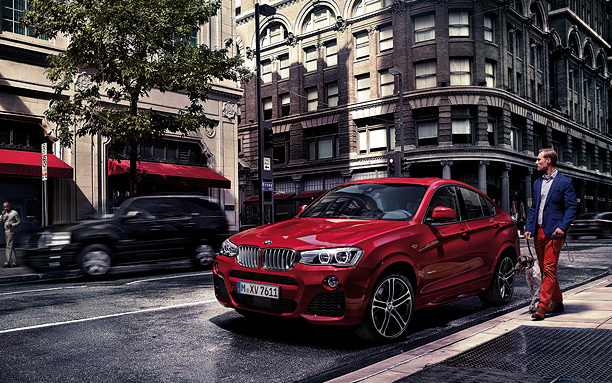 How does it look BMW X4? 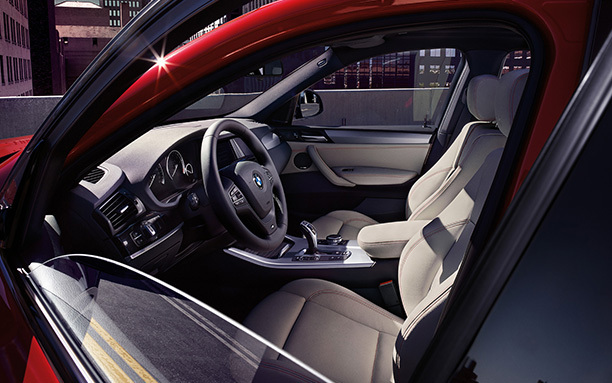 Those who are being “laid” model X4 will want to purchase it, and those who do not like it, you will exchange the other models of the manufacturer. 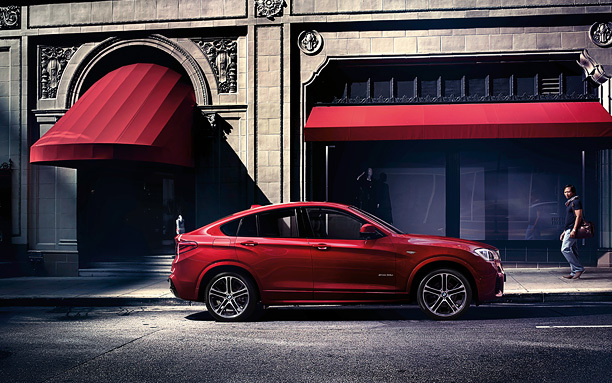 eg Model 3 Series GT. 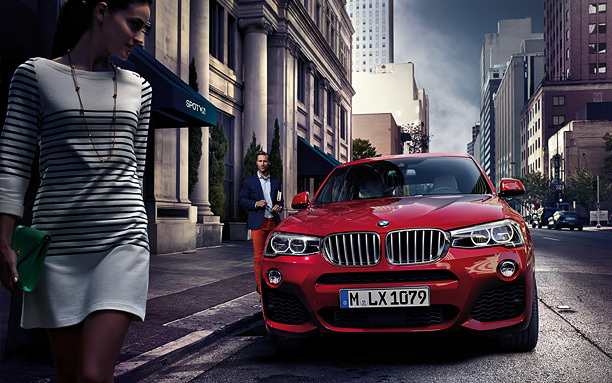 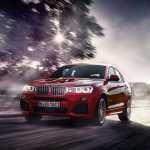 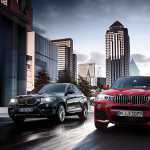 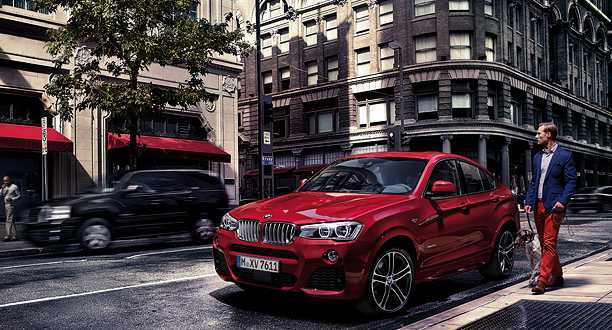 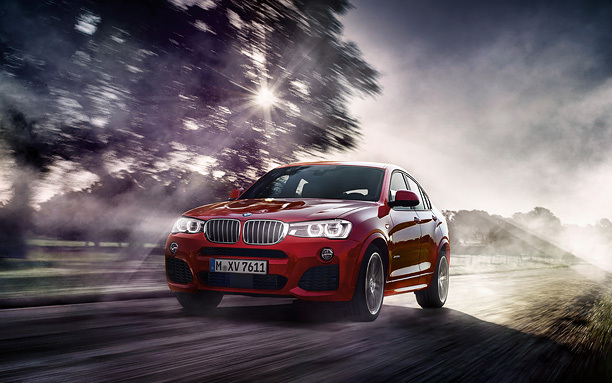 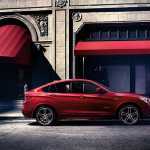 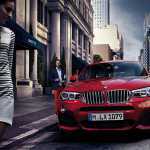 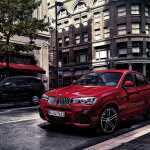 BMW X4 is designed for those who can not afford or do not want to be troubled with parking X6 models, because it comes on the same platform on which he built up and X3, which means it is drastically more compact. 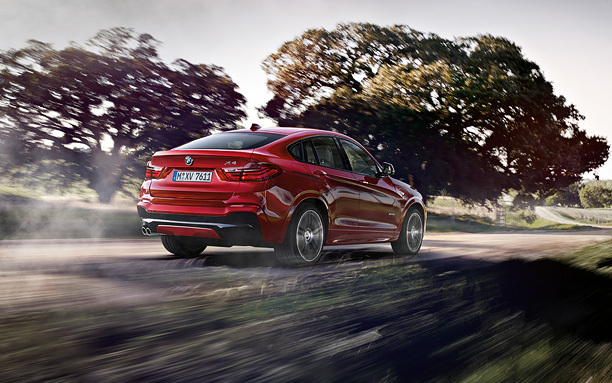 Expected to be relatively fit and for off-road driving, except for M models, where it will drastically lower the impact on her. 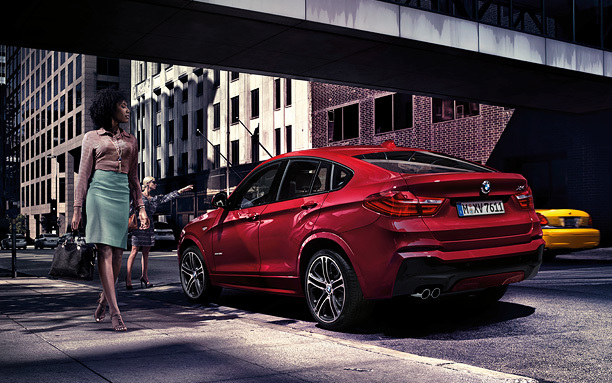 After watching the video that follows, X4 somehow a good choice and a far better choice than the X3 model. 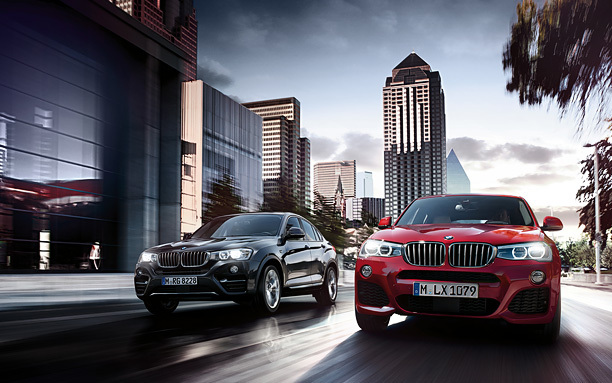 On the other hand X4 is convenient while driving characteristics almost identical.